With a month away from the biggest gaming show of the year, the official website of E3 has put up the games lineup which all of the exhibitors will be bringing with them this year. Among the games, possible Capcom games are listed. It seems to be that Capcom might be showing of interesting stuff. Based on the information, they will be bringing an action adventure game for the Xbox One as well as one for PC at E3 2018. Alongside these games, Capcom will also be bringing one for the Nintendo Switch to the show. The interesting part is that there is a fighting/wrestling title for the PlayStation 4 as well. Now, most of the fans are aware of the fact that, Capcom’s Mega Man 11 is already in the works and also Resident Evil 2 remake. Since these certainly are not wrestling titles, we can not be sure what Capcom has in mind for PS4. That being said, we like to think that the PC action-adventure game could possibly be a PC port of Monster Hunter World since not much has been said on that. Furthermore, there is a high possibility of Switch port for Okami. Regarding Xbox One, there is a lot of ambiguity, still, there is a chance that it just might be a new Dead Rising game. What is interesting is the fact that, there is apparently no listing that corresponds to Devil May Cry 5, which has been on rumors for quite some time. Keeping all that in mind, we know that PS4 is currently the most popular console in the market, which makes us doubt, whether Capcom plans to strike their system’s rival or not. Perhaps we shall know soon enough. 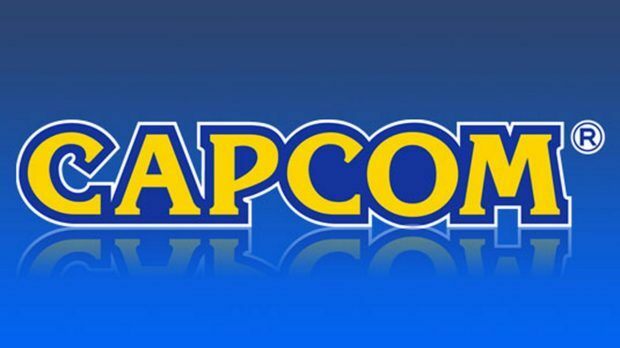 Be that as it may, which Capcom E3 Games are you expecting to see? Let us know in the comments below.